Stop to popular belief ! Nepal is not only high mountains and trekkings ! 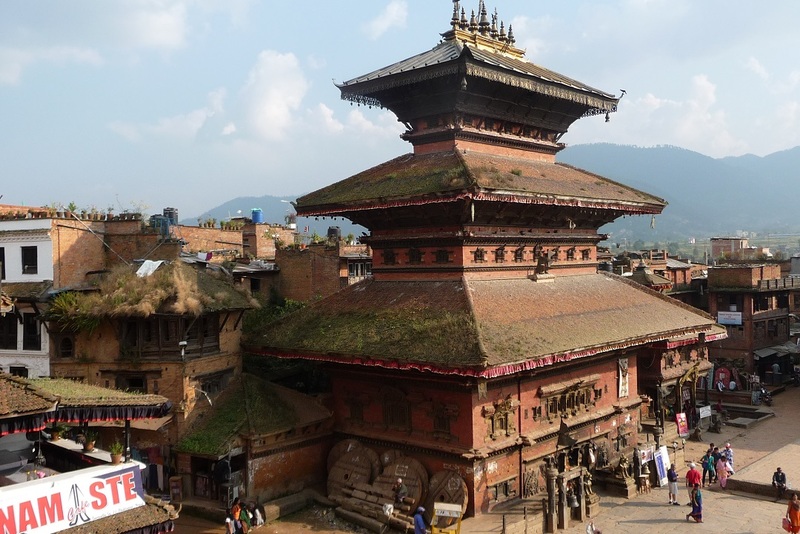 Kathmandu Valley gathers by itself seven highlights registered in the World Heritage List of UNESCO splited on 600kms². It is the only place on Earth to enjoy so many cultural treasures on a such small space. This 2 nights / 3 days program takes you to six of these 7 places. Welcome to Kathmandu, capital city of Nepal ! Kathmandu Valley abounds of unique sites to discover. This five days program is perfect to take you from temples to monasteries, from trails to villages. It will show you some of the best places of the big Kathmandu Valley. This Glimpses of Nepal program gives you a nice sight of what it is possible to do in Nepal: sightseeing, rafting, trekking and wildlife safari. This eleven days circuit is perfect to have an overall look at the country. It will fulfill your holidays in Nepal and delight everybody from 7 to 77 years old. Parbat is the name given to the hilly region of Nepal, Himalaya the one used for mountains and Terai means the plains from the south. 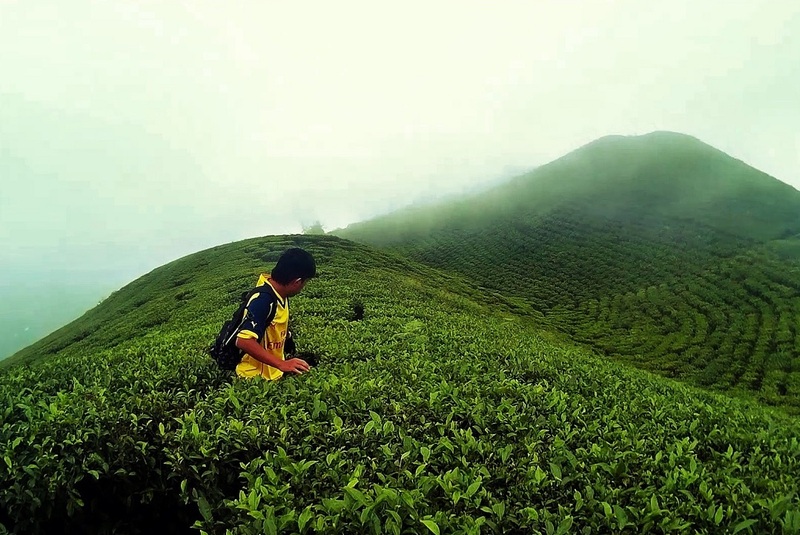 This 17 days program takes you to these three different topographies meeting ethnies inhabited these regions, their traditions, their daily life and they lifestyle. 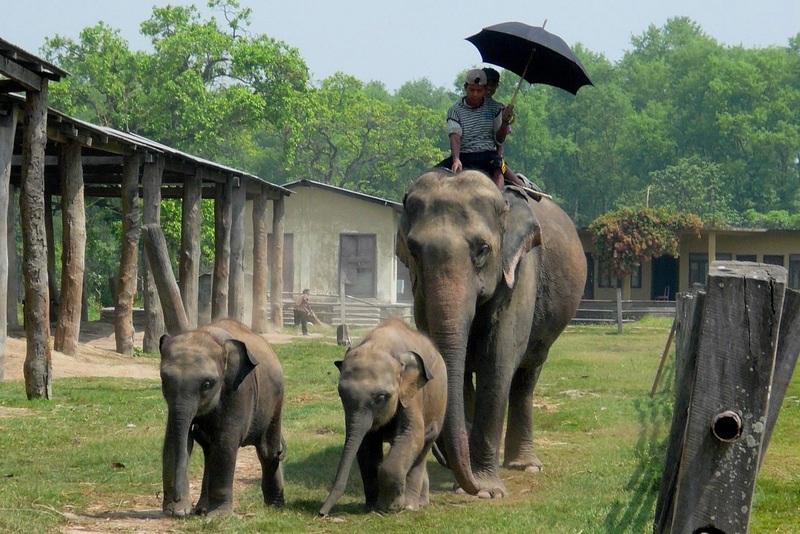 A unique tour in Nepal. Enthusiast with traditions and religions, this program between Buddhism and Hinduism is designed for you. The tour takes you to visit the most beautiful religious and cultural places of Nepal, full of myths, legends and stories. 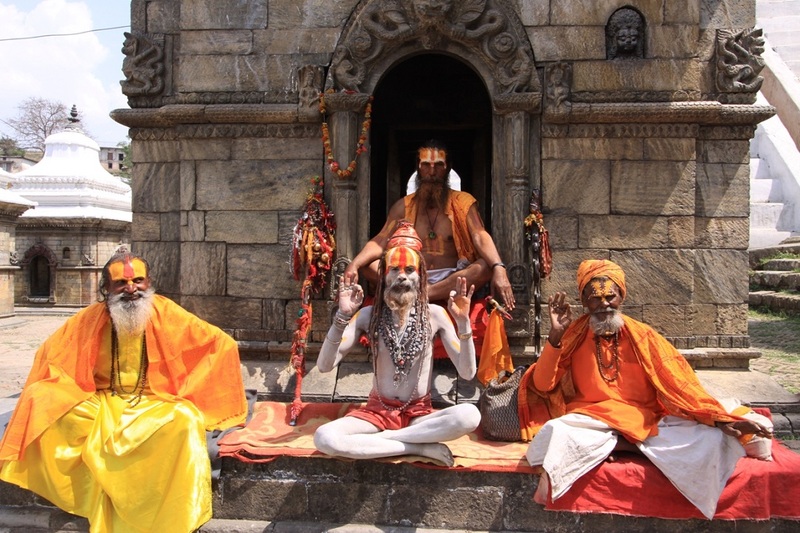 Discover Nepalese customs with the population and observe people in their daily life. A rewarding trip. 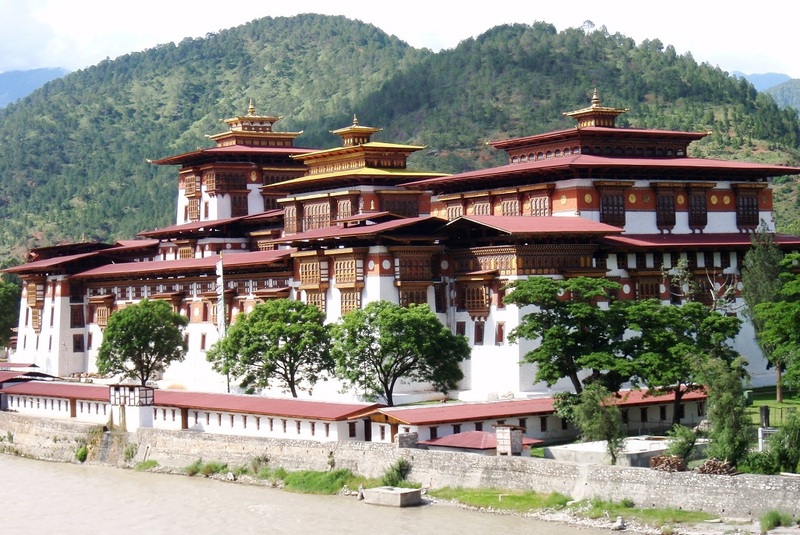 Discover Bhutan, the last himalayan kingdom, during one of our cultural tours. There, the development index is calculated according to the Gross National Happiness of its 750 000 inhabitants. You will go along a land rich of Buddhist culture and ancestral traditions, will visit the Dzongs these massive fortresses where politic and religion share space side-by-side. Finally your will meet smiling and interesting people. 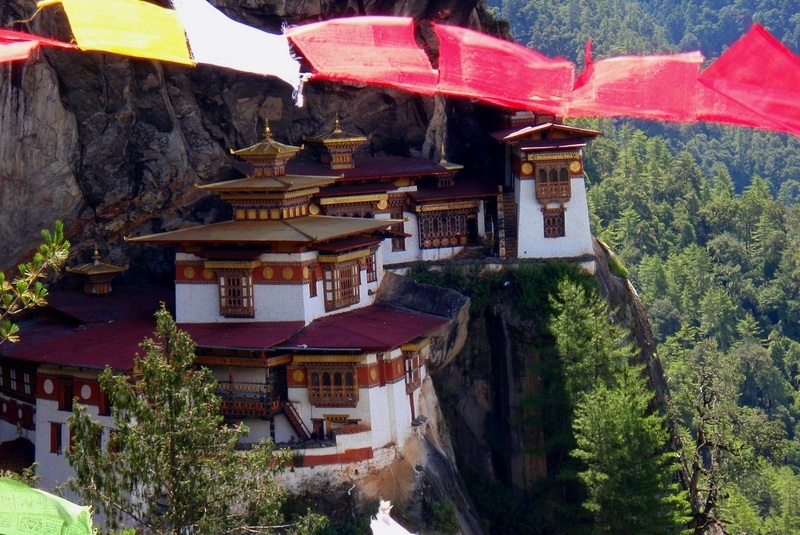 Last Himalayan Kingdom, Bhutan is a small country landlocked in between China to the north and India to the south. Called Druk Yul, “the land of thunder dragon”, this country is rich of a great Buddhist culture shared by its 750 000 inhabitants. 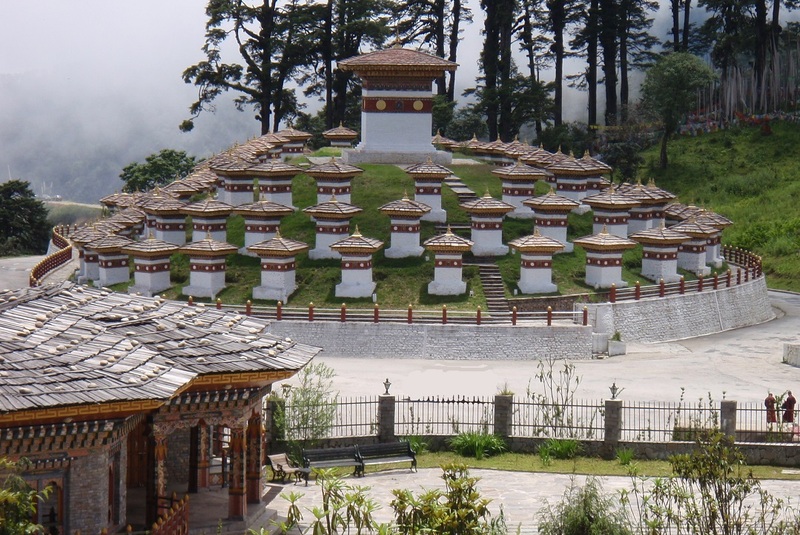 Go and visit the Druk Yul through its capital city Thimphu, Punakha Dzong and Paro’s Taktsang Monastery. Welcome to the country of the Gross National Happiness. 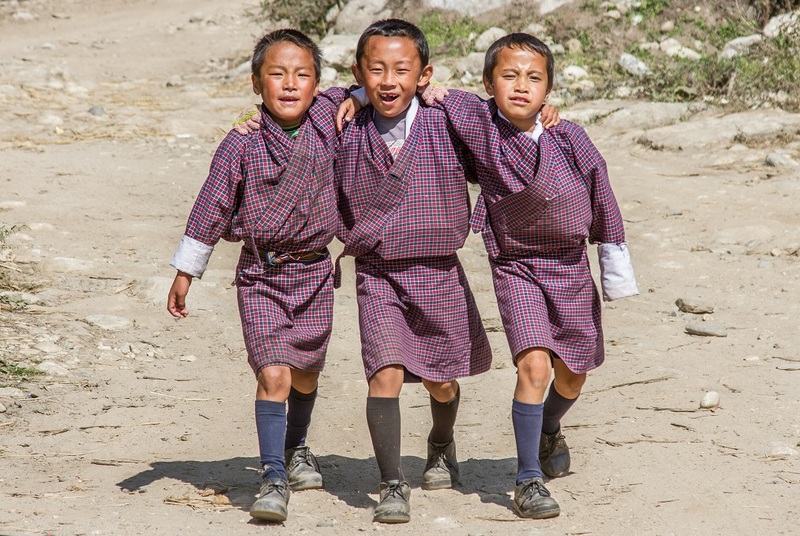 Travel all over the valleys of Bhutan, from cities to villages, from Dzongs to monasteries, meeting Bhutanese locals, this smiling people cultivating happiness and many other things. 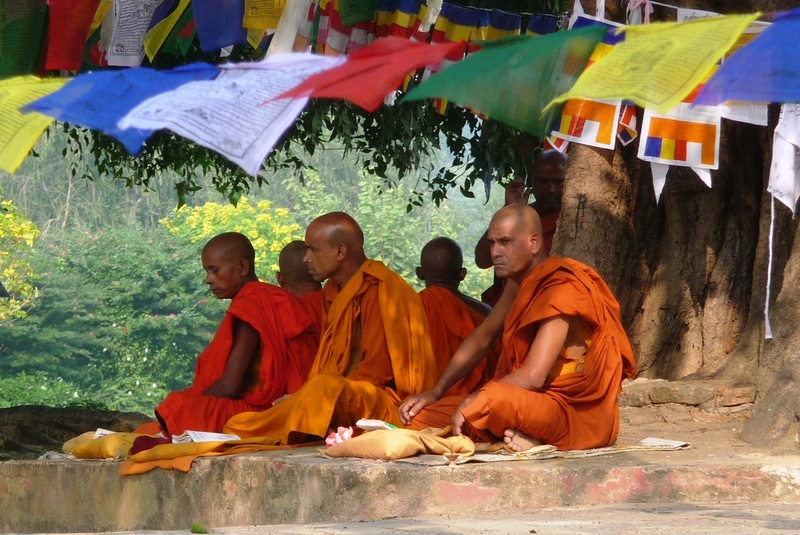 This nine days program will immerse you in Buddhist culture and Buthanese customs. Board on a fabulous circuit! This thirteen days program immerses you in the last Himalayas’ Shangri-la, in Bhutan, small piece of land settled in the mountains. 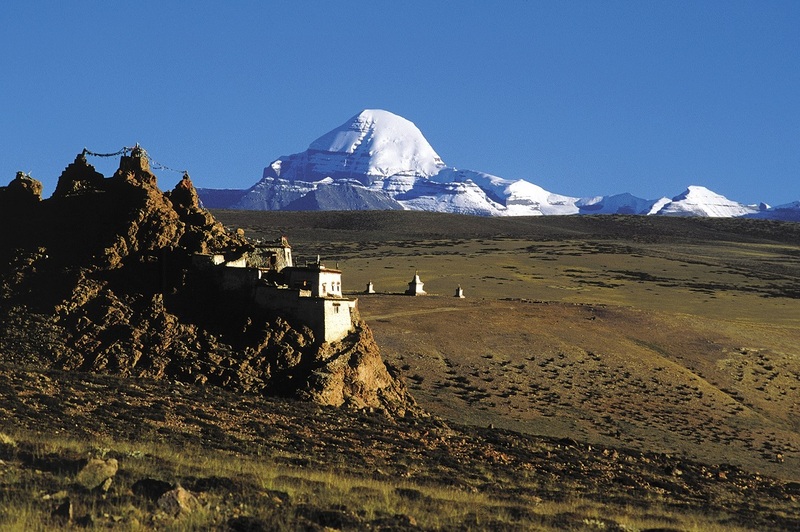 Discover the treasures scattered all over this last Himalayan kingdom, from west to east. Cross high passes diving into majestic valleys. Discover Bhutan’s famous Dzongs, traditional houses, Buddhist monasteries dispersed across the country and the 750 000 inhabitants living on this land full of traditions. Travel to Tibet in order to discover majestic landscapes, its huge plateau, its numerous monasteries, traditional cities and its lovely people. Installed at more than 3000 meters above sea level, NepalaYak offers you various cultural tours starting from Kathmandu to visit the fantastic treasures overflowing from this part of Himalayas. 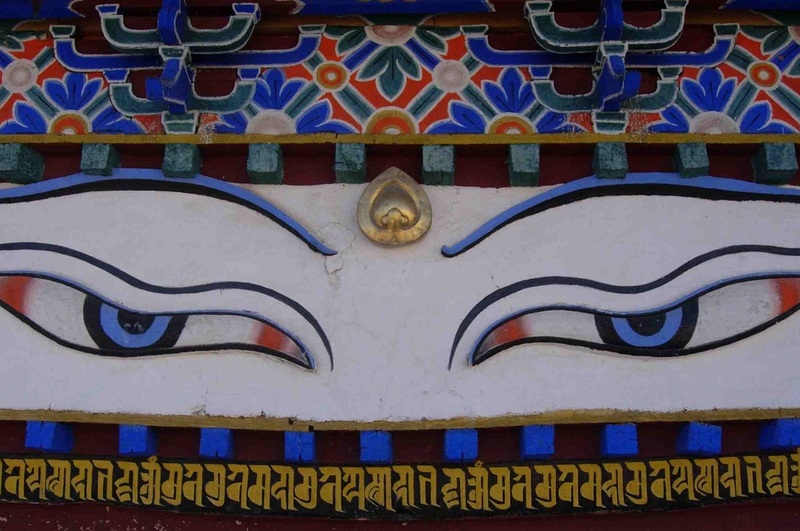 With this immersion in Tibet, NepalaYak offers you to make your dream of stepping one day on the huge Tibetan plateau come true, in the heart of Himalayas. 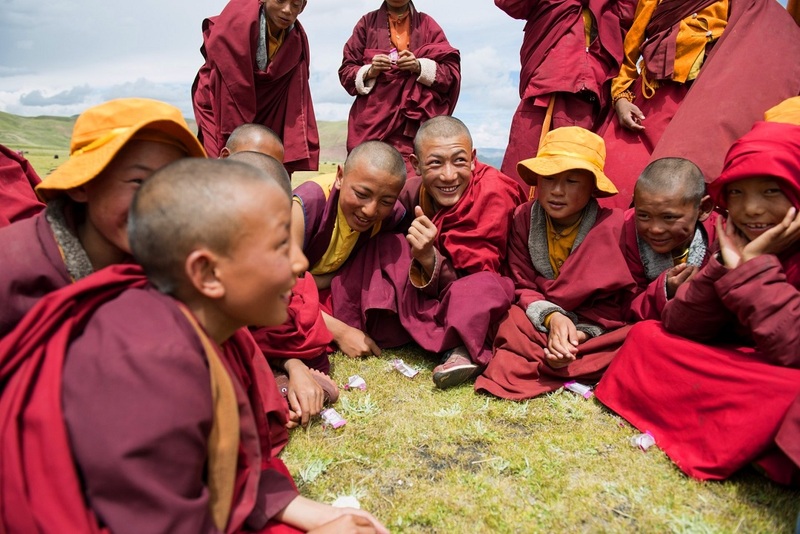 This nine days program leads you higher than 3000 meters elevation to meet the Tibetan people, its customs and traditions, discovering Tibetan cities such as Shigatse, Gyantse and of course Lhasa. A fantastic trip starting from Kathmandu. 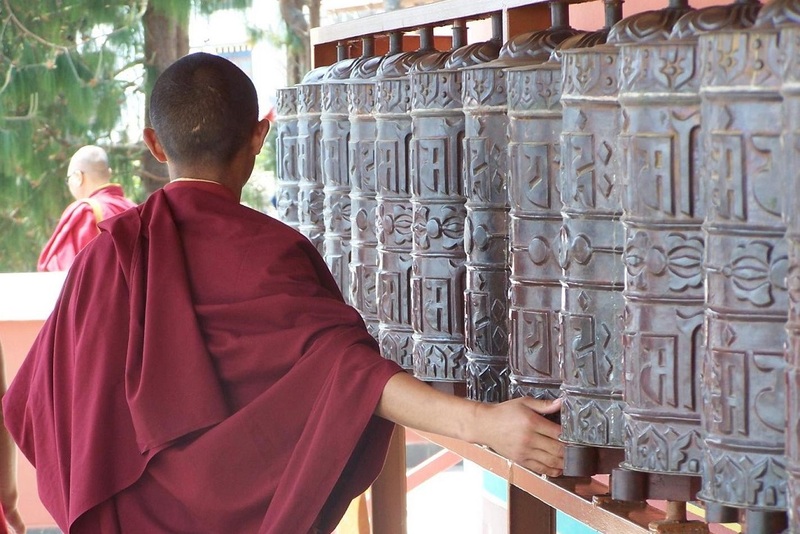 Tibet is a holy land where religious places abound. 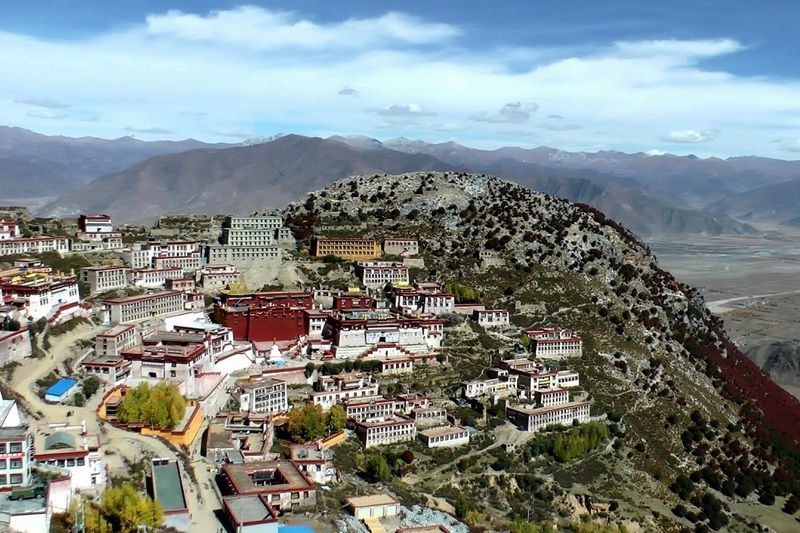 This twelve days circuit takes you to discover some of these holy sites such as Jokhang Temple, Tashilhunpo Monastery, Manasarovar Lake and finally the pilgrimage of Mount Kailash. This mini-trek also called Kora, is a three days hike around the mountain which is holy for Buddhist, Hindu and Bön people. An original way to discover Tibet is by foot. NepalaYak offers you a trekking in Tibet to access to remote area and discover hidden treasures of this part of Himalayas. Your travel keeps on with couple of days across the Tibetan plateau: Lhasa, Shigatse, up to Everest Base Camp before driving back to Kathmandu, Nepal.